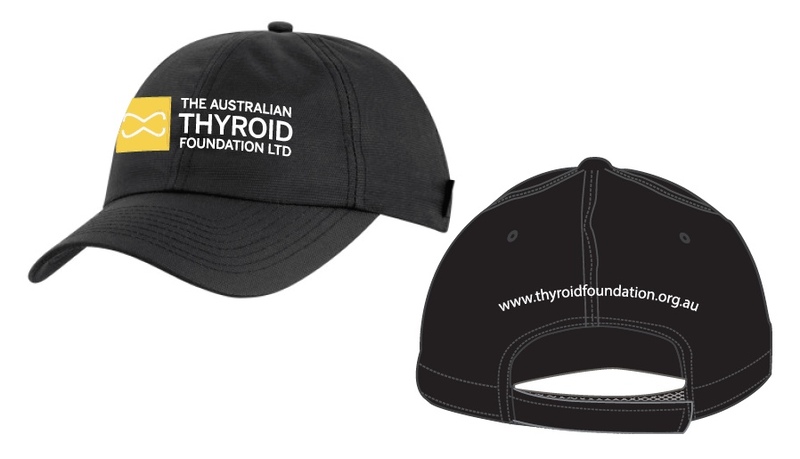 Support the ATF With a Merchandise Purchase below. To access the member price, please remember to log in with your email address and membership password. 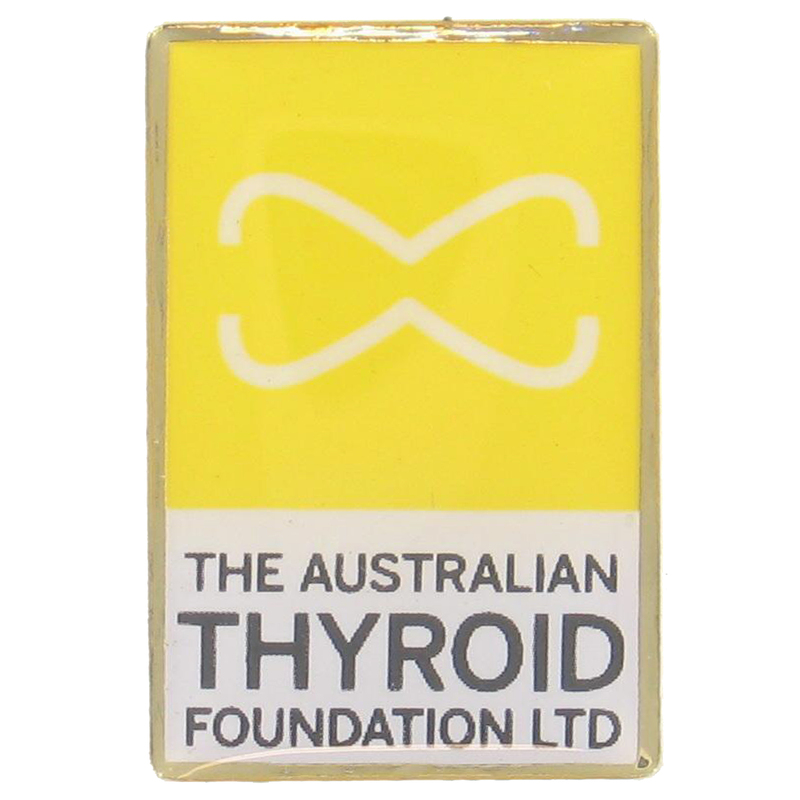 All proceeds from the sale of our products support the work of The Australian Thyroid Foundation. (All prices include postage and packaging and GST. 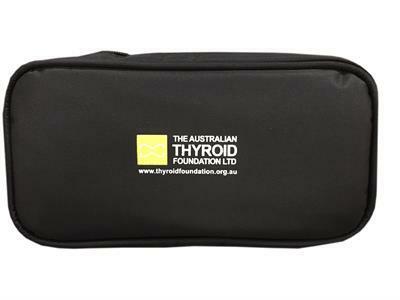 Express orders and multiple merchandise purchases will include variable postage fees, please contact the ATF team for further information).